Wet and Dirty but Worth It! The weekend in Beaufort ended well for me with a 2nd place finish in the rainy road race. Kristine snagged this picture with her iPhone after the race. We’re on our way home right now, but I’ll check in later with a full weekend report. 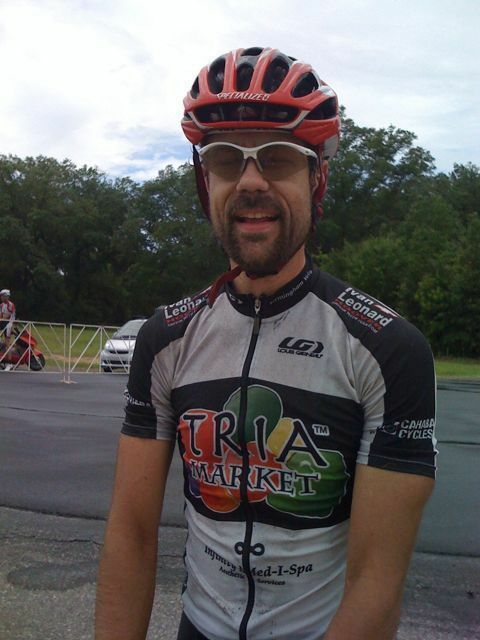 This entry was posted in Racing and tagged photos, Racing, road race on June 8, 2009 by kartoone.